Tyler Wright just snatched the 2016 Women’s World Title in France, putting an end to 9 years of Gilmore/ Moore dominance. Wright grew up on the South Coast of NSW, Australia, with a family of passionate surfers, Tyler Wright was always destined for surfing greatness. 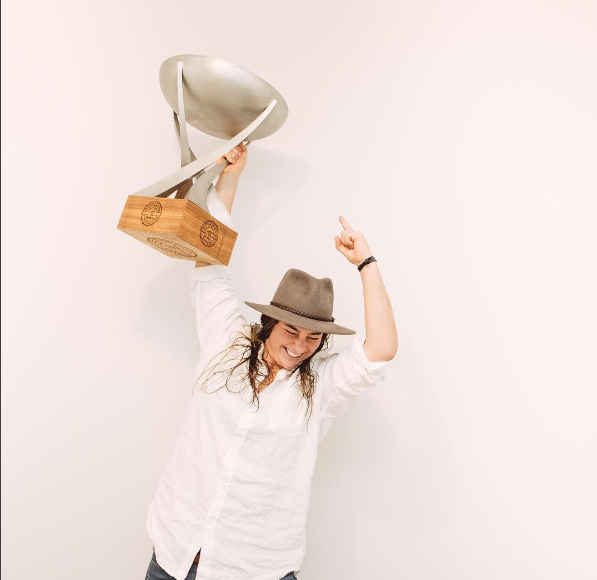 Through the guidance of her older brothers she was hooked on the sport early, and due to her clear passion and insane talent, secured a sponsorship with Rip Curl in 2002 – a partnership that continues to this very day. At the age of 14 she found herself on the world’s stage – the highest level of surfing competition, the World Tour. Since then she has not only remained consistent but has excelled, finding herself on or near the top of the ladder almost every year. When it came to winning a World Title, it was never a question of “can”, but rather “when”.